Cape Cod is home to some of the finest luxury resorts in the world. 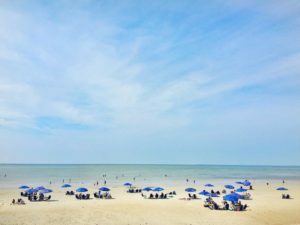 In order to determine the best Cape Cod luxury resort, we first need to establish some criteria for defining a luxury resort. Yes, we stayed at each of these resorts, and we rated them on a number of different criteria. All of which are listed below. 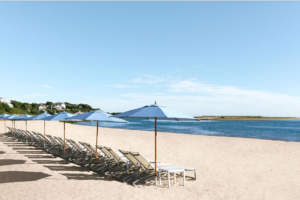 Chatham Bars Inn has been the premiere Cape Cod luxury resort since 1914, delighting generations of families, couples, and vacationers seeking a luxury resort experience with the quaint charm and ambiance that is as old as Cape Cod itself. Although the atmosphere is charming, the amenities are cutting edge. The Fitness Center has been completely remodeled and renovated with the latest, state-of-the-art equipment, and features cardio equipment by Precor and Stairmaster and strength training equipment by Cybex. Yoga classes, water aerobics, cardio kickboxing and power walks ensure that guest stay in top shape while on vacation. Chatham Bars Inn built one of the first classic clay tennis courts on the Cape; a state-of-the-art composition that combines the play and feel of clay with the convenience of a hard court. Private lessons, tournaments and matches provide opportunities for countless games. Each is an ideal setting for the ultimate retreat experience, combining the spaciousness of a 600-square-foot master suite with the amenities of a world class spa, all inside your own private world. All suites offer a hydrotherapy tub, sauna, spacious steam shower, plasma TV, Bose sound system, and of course the warmth of a Chatham Bars Inn signature fireplace. The perfect sanctuary for total privacy and secluded in-room spa treatments. 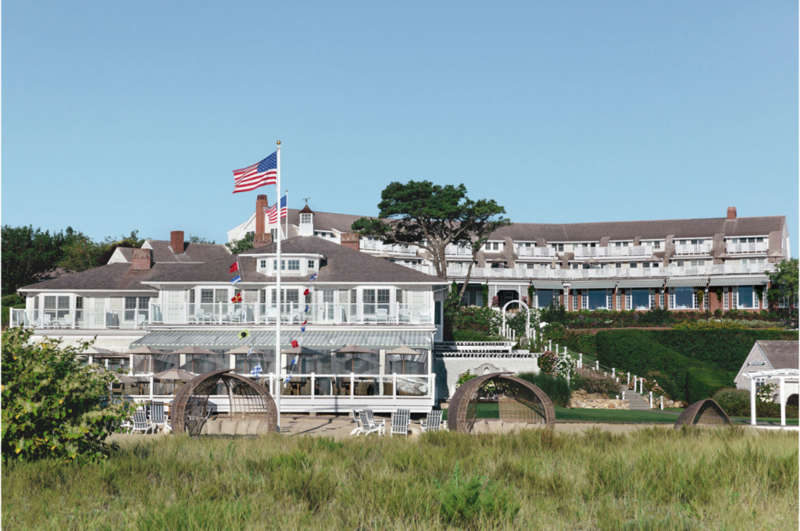 A Four Diamond Award winner, Chatham Bars Inn has been the destination of choice for generations of guests who return year after year to experience the ultimate Cape Cod luxury resort. Located in picturesque Brewster, a quintessential New England town, Ocean Edge spans 400 acres and boasts Cape Cods only Nicklaus Design championship golf course, private beach, pools, tennis courts, fitness center, play and basketball courts, bike rentals and direct access to the Cape Cod Bike and Rail Trail. A perfect family luxury resort. 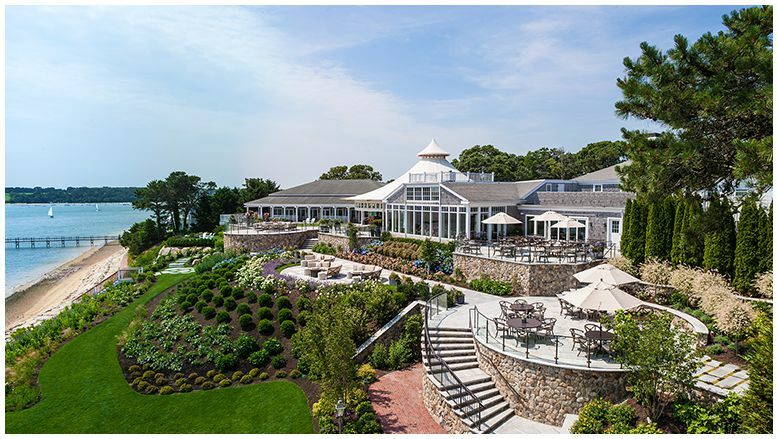 Wequassett is a premier Cape Cod luxury resort, with four-diamond accommodations, acclaimed cuisine, championship golf and pure relaxation in an idyllic waterfront setting. Votes From Our Readers for the Best Cape Cod Luxury Resort! Keith – MA – My wife and I have stayed at Chatham Bars 4 times all in the winter months. It was a very quiet and relaxing place to stay. The restaurant had a very nice atmosphere and the food was excellent. I would recommend this resort to anyone. Cindy – MA – chatham bars inn! Please leave your comments below and be sure to tell us about your choice for the best Cape Cod Luxury Resort!